"Give me the title of one of the books and I'll try to have a look." I recall encountering it in a tech manual for a Studer A 727 CD player. Professional model we used in radio stations back in the early '90s as a comprehensive introduction as to how the damned things worked. ↑ Thought some textbook. This manual: https://www.vintageshifi.com/repertoire ... Manual.pdf? Yep. Go to page 11. The way the wrote this, the MSB is on the right. I really don't know, but I have a hypothesis (apart from constraints perhaps arising from the fact that the data is transmitted). When the AUX nibble is used for carrying extended audio data, it presumably contains the least significative bits (or the CD would be unplayable on machines using only the AUDIO SAMPLE part). So placing the LSB on the left, near AUX, allows to grab bits 4 – 27 in one swoop (if AUX too goes from LSB to MSB from left to right, which is the case). Clear as mud to me my friend! 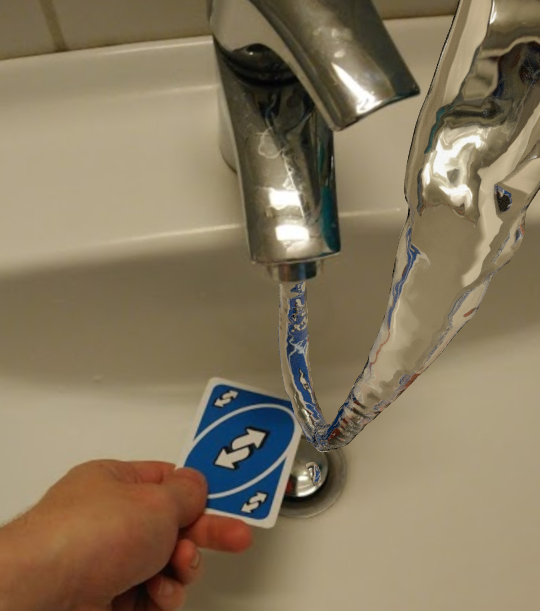 Betcha guys didn't know about this little trick of science. Muons are negatively-charged particles similar to electrons but about 207 times heavier. Random cosmic/cosmic-ray-plus-atmosphere-generated muons naturally bombard the Earth all the time and they can penetrate hundreds, up to thousands of meters of solid rock. 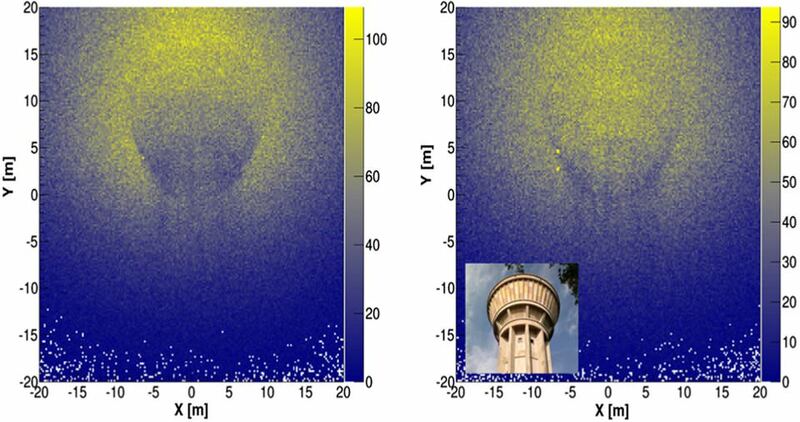 Considering the penetrative power of muons, this is a rather "easy" application: a concrete water tower with and without water, after 4-day exposures using a small (0.25 m2) sensor downstream of the tower. Other ways of imaging use multiple sensors on both front/back of the object, or all on one side, or can measure deviation of muons instead of absorption. Same technique used on the Pyramids. It was red plastic and my father bought it on a family outing to the Hayden Planetarium. Article: MIT engineers fly first-ever plane with no moving parts. That it flies at all is impressive. Linguistics: learn some sign language. 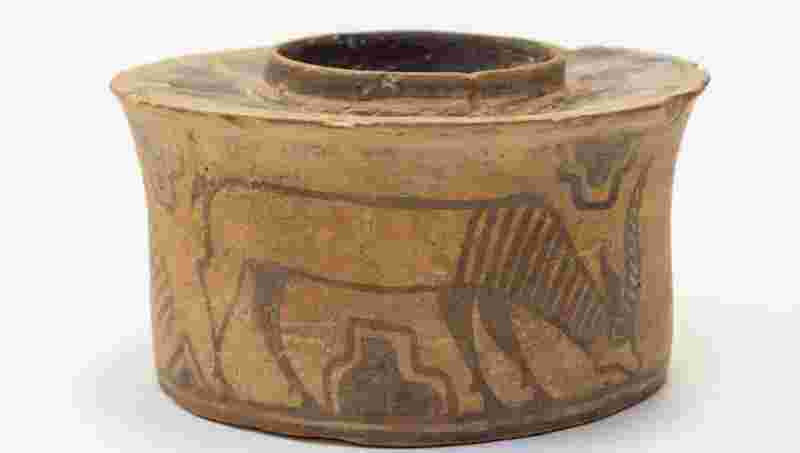 Antiquities expert James Brenchley said the object was an Indus Valley civilisation pottery jar dating back to 1900 BC. Based in Derby in the west Midlands, Karl Martin, who bought the jar at a car-boot sale with another pot for £4, was told of its antiquity by a colleague at the local auctioneers, Hansons. The jar with a painting of an antelope was put for auction this week, selling for £80. A keen collector, Martin said: “I liked it straight away. I used it in the bathroom to store my toothpaste and toothbrush – it even ended up getting a few toothpaste marks on it. I suspected it might be very old but forgot all about it”. “Then, one day at work, I was helping Hansons’ antiquities expert James Brenchley unload a van and noticed some pottery which was similar to my toothbrush pot. The painting style looked the same and it had similar crudely-painted animal figures”. “I rescued the pot from my bathroom and asked him to examine it for me. He confirmed it was a genuine antiquity from Afghanistan and dated back to 1900 BC. That means it’s around 4,000 years old – made 2,000 years before Christ was born. It’s amazing, really. How it ended up at a South Derbyshire car-boot sale, I’ll never know”.